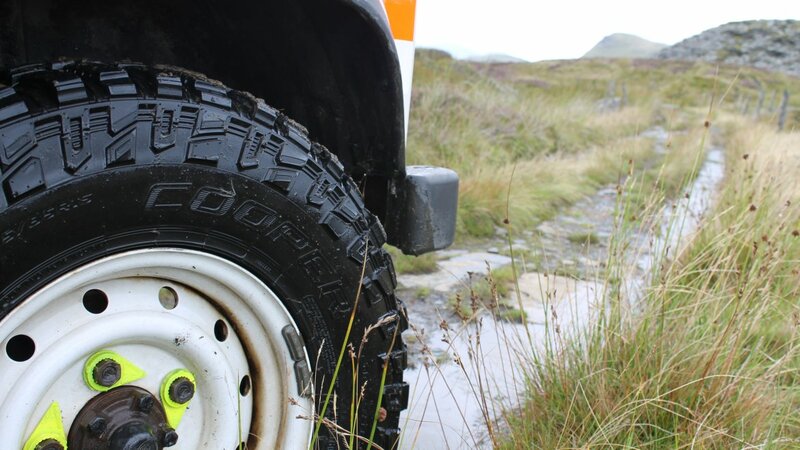 MELKSHAM, UK, 01 October, 2018 – Cooper Tire Europe’s continued support and collaboration with the South Snowdonia Search and Rescue Team (SSSART) is helping the team of volunteers save lives in the most extreme conditions with Discoverer STT Pro tyres. 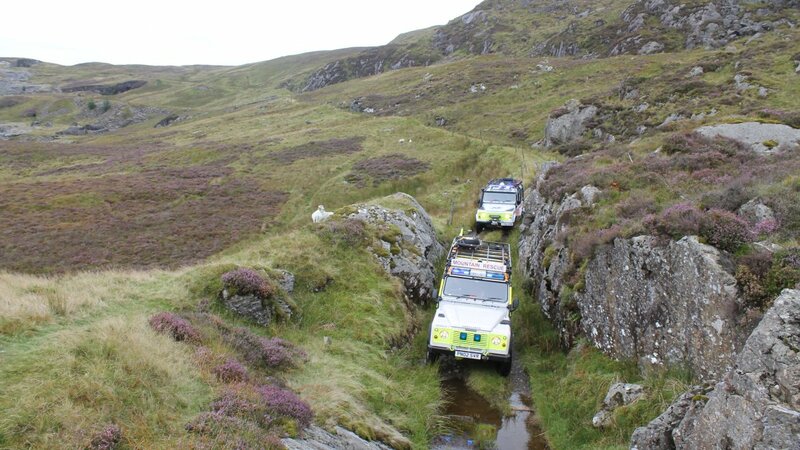 Working with the North Wales police, SSSART searches for missing people and carries out rescue operations in mountainous and very difficult to reach locations no matter what the weather conditions, helping hill-walkers, mountain bikers and anyone who gets in to difficulty in the wild and rugged terrain of South Snowdonia. 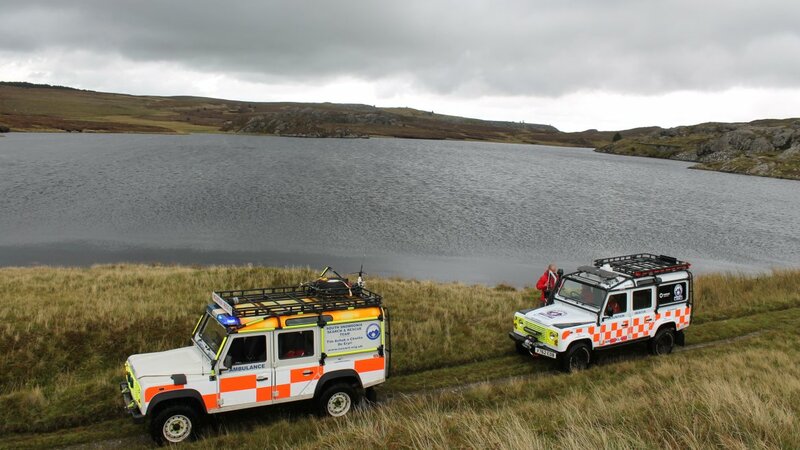 The charity comprises 30 to 35 dedicated volunteers, who are available 24 hours a day, 365 days a year, and covers over 800 square kilometres of perilous and varied terrain, including forestry tracks, gravel tracks, granite and snow. The collaboration between Cooper Tire Europe and SSSART means all of the rescue team vehicles are fitted with the Discoverer STT Pro POR tyres, the toughest off-road tyres that Cooper manufactures. This tyre features Cooper’s proven class-leading Armor-Tek3® Construction, which ensures strong durability, delivering strength to the sidewall and tread areas. “Cooper tyres were the natural choice for our vehicles, but we’ve been especially grateful to them for their support,” continued Griffiths. “Cooper’s tyres are part of our essential kit now, because they’ve proven themselves time and time again in atrocious conditions. We count on Cooper when we are called out and they’re part of our team. SSSART puts the Cooper tyres through their paces, from weekly training sessions (bi-weekly during the summer months) to more than 28 emergency call-outs a year; and they haven’t been disappointed.